Wall heater installation is a cost-efficient heating solution for areas where ductwork is impossible to run with a slab floor. This application is often applied to apartments, rooms additions, garages, schools and other rooms and buildings where traditional heating ductwork is not an option. 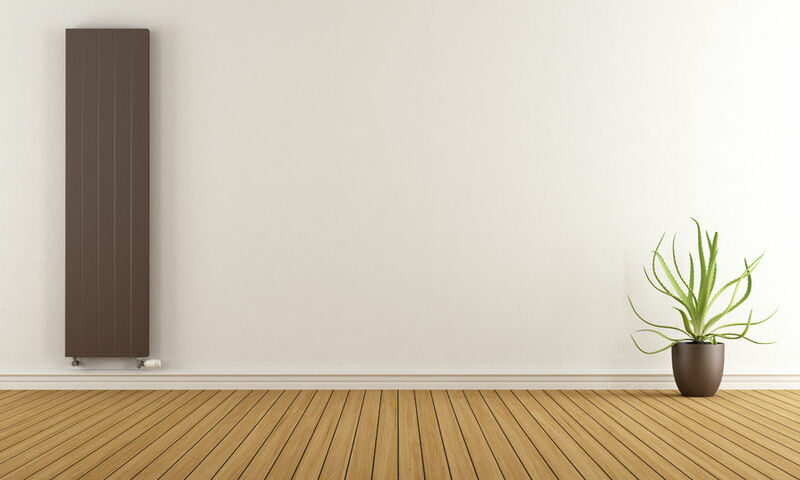 Our team of specialists know the latest technology and wall heater brands available and can help you select the best wall heater that will meet the comfort needs for your family or business. Sal’s Heating has professional, expert technicians standing by for all your wall heater installation needs.